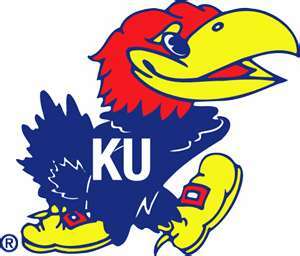 My alma mater Kansas Jayhawks lost a stunning game to Virginia Commonwealth University 61-71. Much as the loss hurts, VCU was clearly the better team this day so we congratulate them. VCU is just the third 11th seed to make the Final Four. The Jayhawks proved once again why the Sweet Sixteen is such a great way to end the season and why baseball and football could learn a few things about making their games exciting once again. The reporter on TV explained that of the millions of people who filled out brackets on ESPN only two—yes, TWO people got the final four correct.